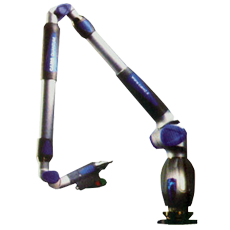 We are having a economical with good quality instrument range for you as MTECH. In this range we are having instruments like Vernier Calipers, Dial Calipers, Digital Calipers, Micrometers, etc. We provide Calibration Certificate with all MTECH Instruments. And we also give six month warrenty for all MTECH Instruments. First Article Inspection, Lot Inspection. 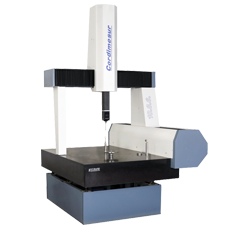 Jig, Fixture, Relation Gauges, Dies & Moulds Inspection.